Taxi.eu unites taxi providers in Europe’s biggest taxi community. 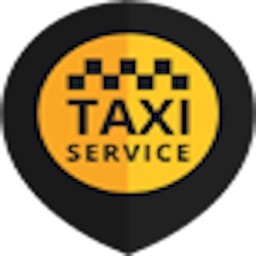 When planning your next taxi ride, there are more than 62,000 taxis available in more than 100 cities in the following countries: Germany, Austria, Switzerland, France, Luxembourg, Belgium, Netherlands, Czech Republic, Denmark, Greece, Republic of Ireland, Turkey and Serbia. 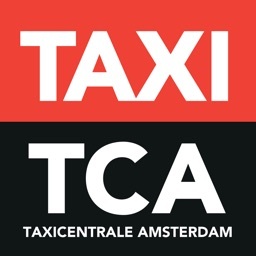 for taxi.eu what kinds of rides are available? When will my taxi.eu taxi arrive? 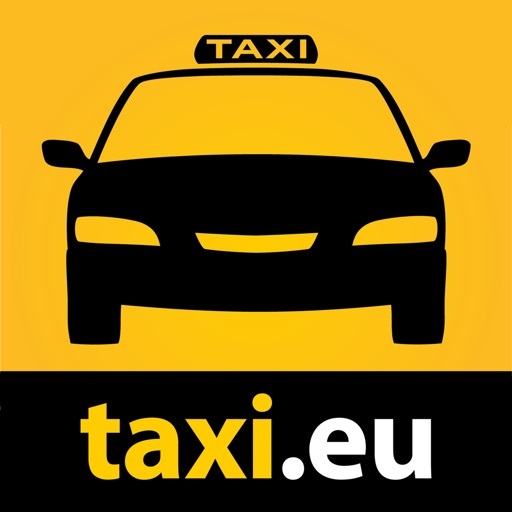 Using taxi.eu, you remain mobile in Europe’s biggest taxi community and you will reach your destination in a fast, easy and reliable way. 1. Enter your destination address! The estimated fare is displayed! Select a taxi according to your wishes! 3. 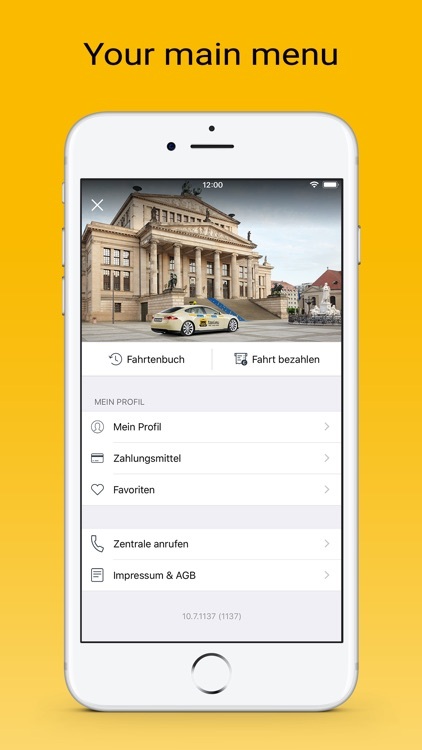 Your taxi picks you up! 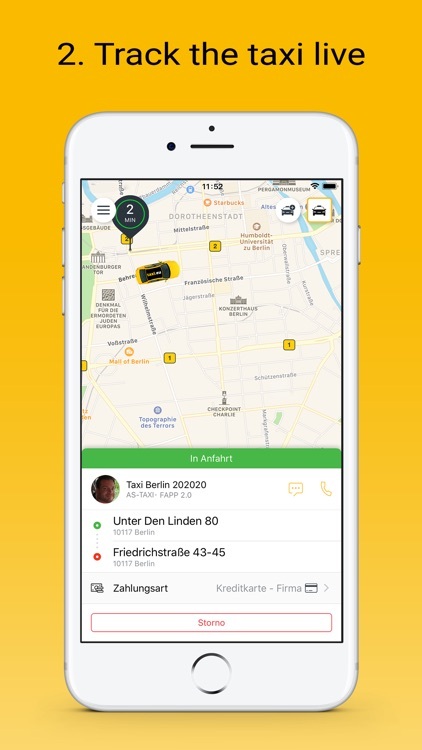 Track the taxi on its way to you and make the most of the waiting time! 4. 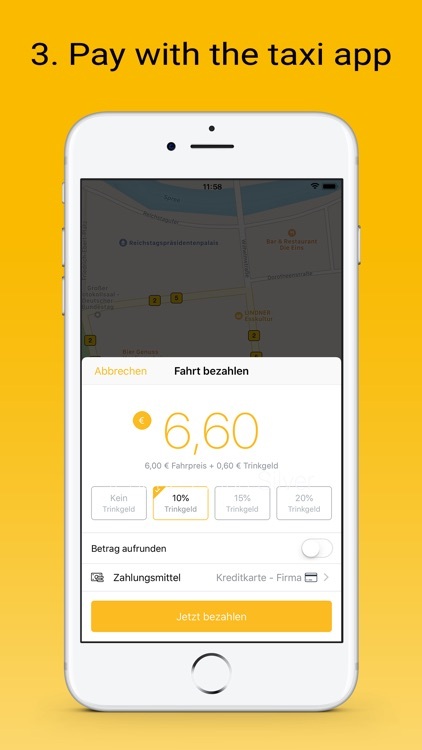 Pay with the taxi app! The full fare is displayed and you can pay comfortably and cashless! Thanks to your feedback, the taxis will adapt their services to your needs! 6. If necessary, contact customer service! 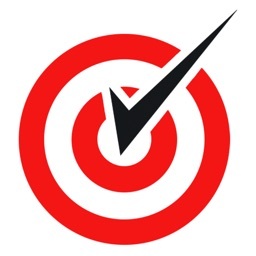 Simply tap on customer service if you have a personal request! Sometimes it is an advantage to talk to somebody in person. 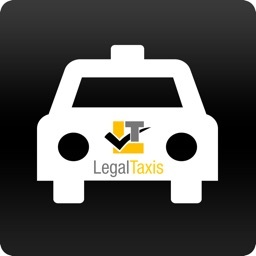 You may have forgotten something in the taxi or if you have a question – just contact the competent customer service. You can find the link with your ride in the order history. 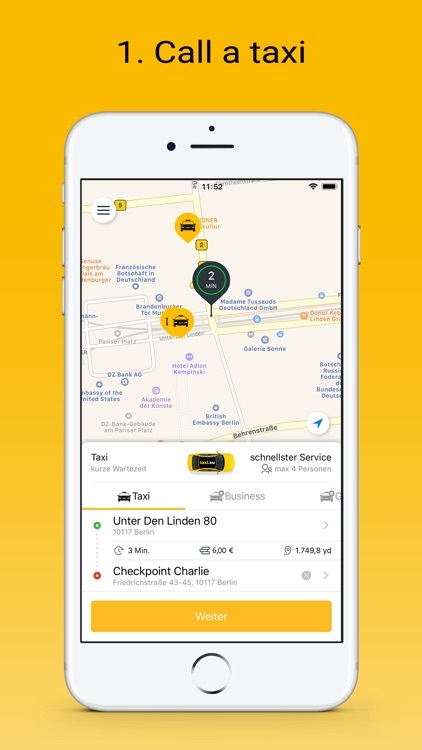 We are constantly working to improve Europe’s biggest taxi app. If you have any suggestions, please e-mail us at [email protected] Thanks very much!